Below you fill find all funeral homes and cemeteries in or near Bay Shore. Suburbs of Bay Shore: Bayshore, Fair Harbor, Kismet, N Bay Shore, North Bay Shore, Point O Woods, Saltaire, W Bay Shore, West Bay Shore. Zip codes in the city: 11706. Some of the notable people born here have been: Amy Goodman (writer and journalist), Chris Michaels (wrestler), Jeff Ruland (basketball player and coach), Mike Tice (american football player and coach), James A. Jerkens (horse trainer), David Carmichael (chef), and John Tice (american football player). It was disclosed by New Bern Sun Journal on February 8th, 2019 that Mark Carleton III L'Hommedieu perished in Newport, North Carolina. L'Hommedieu was 84 years old and was born in Bay Shore, NY. Send flowers to share your condolences and honor Mark Carleton III's life. It was disclosed on May 19th, 2017 that Robert Graham passed on in Bay Shore, New York. Graham was 37 years old and was born in Middletown, CT. Send flowers to express your sorrow and honor Robert's life. It was written by Topeka Capital-Journal on April 19th, 2017 that Mary Madeline Horman (Nackley) passed on in Topeka, Kansas. Ms. Horman was 53 years old and was born in Bay Shore, NY. Send flowers to share your condolences and honor Mary Madeline's life. It was written by Greeley Tribune on February 15th, 2017 that Rosanne Bevans (Horyczun) passed away in Greeley, Colorado. Ms. Bevans was 62 years old and was born in Bay Shore, NY. Send flowers to express your sympathy and honor Rosanne's life. It was written by Sarasota Herald-Tribune on January 20th, 2017 that Sonya "Sonny" Clark (Morrison) passed away in Sarasota, Florida. Ms. Clark was 85 years old and was born in Bay Shore, NY. Send flowers to express your sorrow and honor Sonya "Sonny"'s life. It was noted by Des Moines Register on October 23rd, 2016 that Harold C Schiel passed on in Ames, Iowa. Schiel was 90 years old and was born in Bay Shore, NY. Send flowers to express your sympathy and honor Harold C's life. It was reported on August 30th, 2016 that Timothy George Brown died in Morgantown, West Virginia. Brown was 38 years old and was born in Bay Shore, NY. Send flowers to share your condolences and honor Timothy George's life. It was reported by Register Guard on October 10th, 2015 that Robert Reyneke perished in Lake Oswego, Oregon. Reyneke was 89 years old and was born in Bay Shore, NY. Send flowers to express your sorrow and honor Robert's life. It was disclosed by Columbia Daily Tribune on December 8th, 2014 that Joanne Marie Burrell (Bernardo) passed on in Ashland, Missouri. Ms. Burrell was 59 years old and was born in Bay Shore, NY. Send flowers to express your sympathy and honor Joanne Marie's life. It was disclosed by Worcester Telegram & Gazette on July 23rd, 2014 that Julia A Vigliotti passed away in Worcester, Massachusetts. Vigliotti was 58 years old and was born in Bay Shore, NY. Send flowers to express your sorrow and honor Julia A's life. It had earlier been known by the local Native Americans in the United States American name Penataquit. . The manor functioned for a time during the American Revolution as local headquarters for British forces under Henry Clinton (1730–1795) Sir Henry Clinton. [http://www.sagtikosmanor.com Sagtikos Manor] is the oldest structure in West Bay Shore. 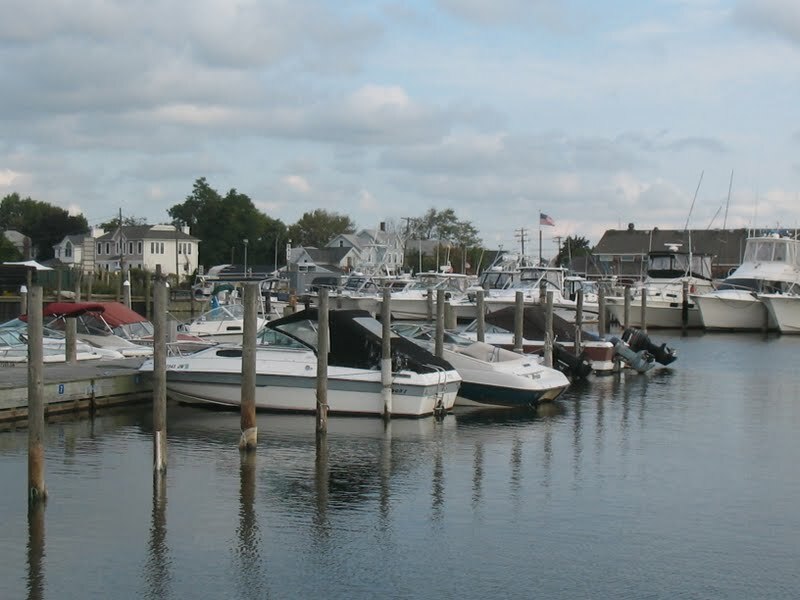 Bay Shore is a Administrative divisions of New York#Hamlet (and census-designated place), located in the Administrative divisions of New York#Town of Islip (town), New York Administrative divisions of New York#county of Suffolk County, New York New York, United States. Bay Shore Funeral Home, Bay Shore, NY : Reviews and maps - Yahoo! Local, 631.665.0250. Get Ratings, Reviews, Photos and more on Yahoo! Local. funerals in Brentwood, NY on Yahoo! Local Get Ratings & Reviews on funerals with Photos, Maps, Driving Directions and more. Variety Florist, your local Bay Shore florist, sends fresh flowers throughout the Bay Shore, NY area. Variety Florist offers same-day flower delivery on all arrangements. We work with local florists and flower shops to offer same day delivery. You will find budget sympathy flowers in Bay Shore here. Our funeral flowers are cheap in price but not in value.